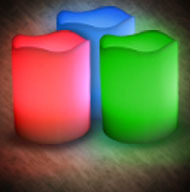 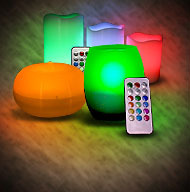 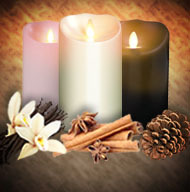 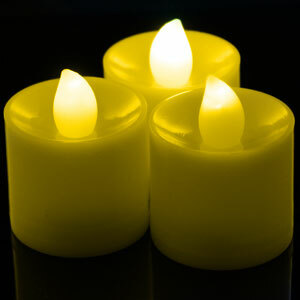 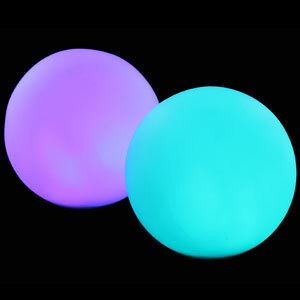 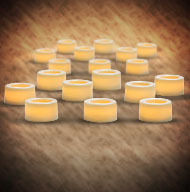 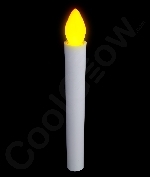 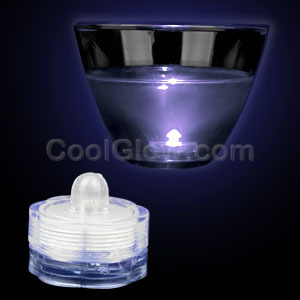 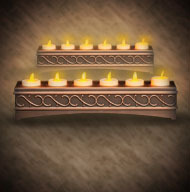 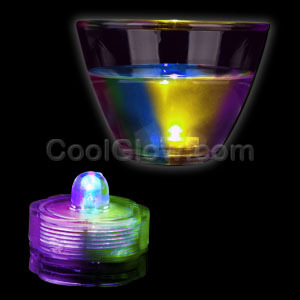 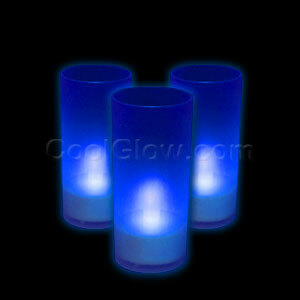 LED candles are the perfect way to achieve cool lighting effects without the hazards of an open flame. 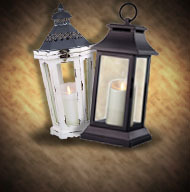 Excellent for nighttime parties and outdoor events! 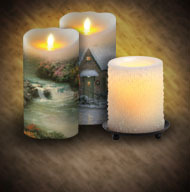 Also perfect for candlelight vigils. 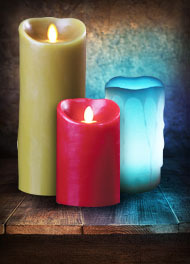 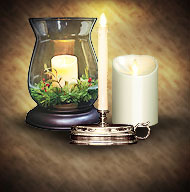 Our large range of LED Candles include decorative lighting, designer brands, outdoor candles, and more!